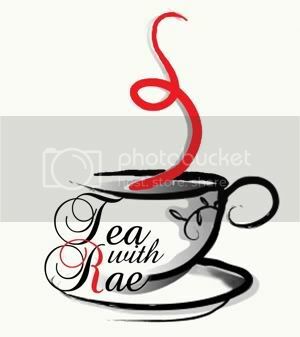 Rae Lewis-Thornton: Diva Living with AIDS: Tea With Rae: Perfect Tea Glass! This Tea Glass is perfect for a woman on the go like me! It allows me to have premium loose tea on the run! I took it on my last speaking engagement to Johnson C. Smith University and it was perfect. 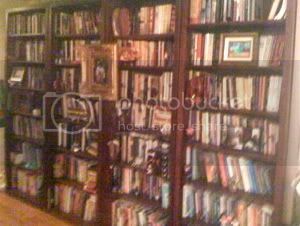 At the time, I was recovering from pneumonia, but I was still very much congested. 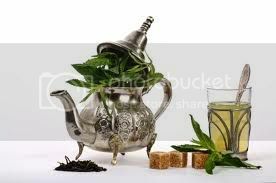 I wanted to take along the mint tea that I had been sipping on all week to help with my cough and congestion. 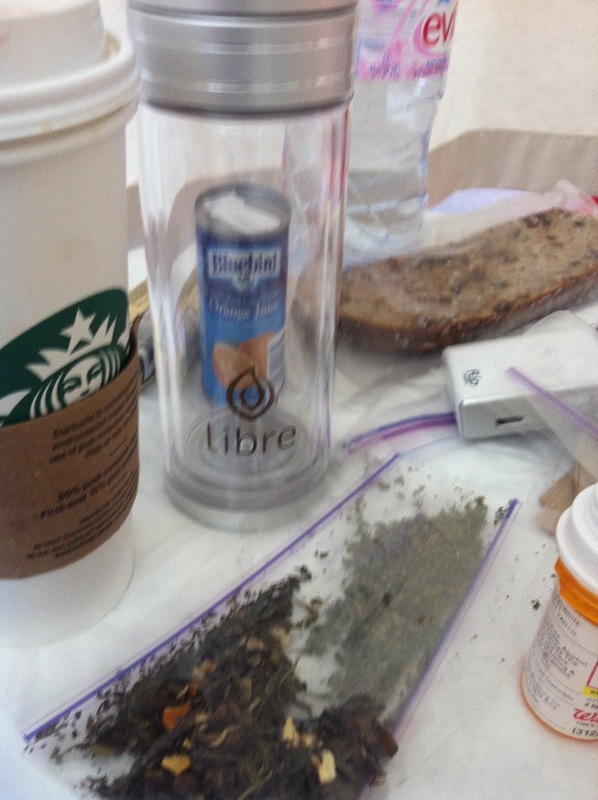 The Libre Tea Glass was perfect. Then last week, it was a Godsend, or at least I thought so. As you all know I started IV medication last week. It's once a week for 6-8 hours. I typically pick me up a tea from Starbucks on the way to the clinic but somewhere around 2:00 p.m., I am dying for tea. And no, at my clinic there is no place to pick up any tea, let alone some fancy premium tea. In the past, I just had to suffer though it. LOL. 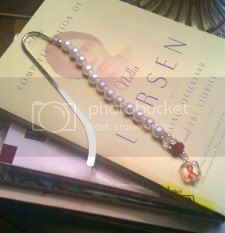 But last week I came prepared! I had my first cup of the day from Starbucks and my Libre Tea Glass with fresh mint tea for my stomach, because nausea is one of the side effects from my medication and peppermint provides some relief. I fell in love with this wonderful creation all over again. This Libre Tea Glass has a health-conscious glass interior for fresh taste and a durable polycarbonate exterior for ‘on the go’ durability. The stainless steel tea filter is surrounded by BPA free polypropylene as is the lid's interior. Honesty, I just used all their fancy words. This is what I'm saying, it is high impact-resistant so it can take hot water. It is scratch-resistant with a hard coating applied to polycarbonate to make it even more durable. 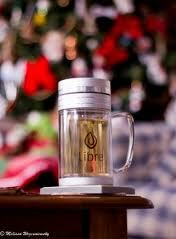 The stainless steel tea filter is surrounded by BPA free polypropylene as is the lid's interior. So this is how it works. 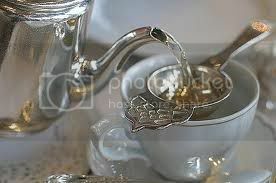 Just place your loose tea in the top of the strainer, put the water in the glass, turn it upside down, and let it brew; or just put your herbal tea in the glass and let it brew. Either way the leaves will be on the bottom or on the top. I'm in love with the Libre Tea Glass. It is the perfect way to have premium loose tea on the go. And for home, it's perfect for the blooming flower teas, you can sit back and watch your tea bloom and brew at the same time. And honestly, on days like I've had as of late, when I'm weak and pain medication has me a tad off balance, I find that the tea glass is easier to control over a regular tea cup. They also have it in a mug, ummm that would be even easier for me to handle. Need to check into it. I'm going to be honest about this tea journey I'm on. It has been some kinda fun. 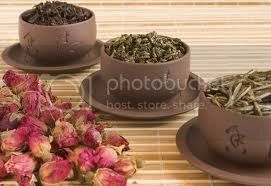 Each new day I am introduced to wonderful teas and products to make the life of tea be the best it can be. And best of all, it's not so much about AIDS, but in spite of AIDS. I'm still living and learning about something that brings me joy. I'm glad that I have companies on board like Libre Tea who are willing to be on this journey with me. 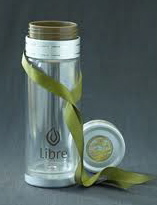 At the top of my list is the Libre Tea Glass! 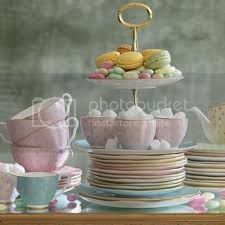 It's a wonderful invention for tea lovers! You can take it to work and never be without your loose tea! 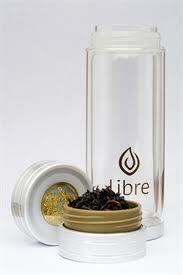 Postscript: Libre Tea has an affiliate program that I am planning to join. If you purchase through me I will get a percentage of the sale. Working on it this week.